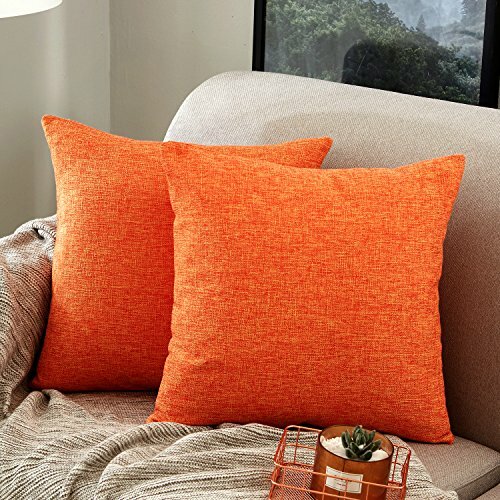 Only Throw Pillow Cover (Cushion Cover). PILLOW INSERT IS NOT INCLUDED. Material: Thick, Durable Cotton Linen Blend Size: 18*18 inch. Concise Style, Comfortable, Modern on sofa, couch, floor, bench or bed.